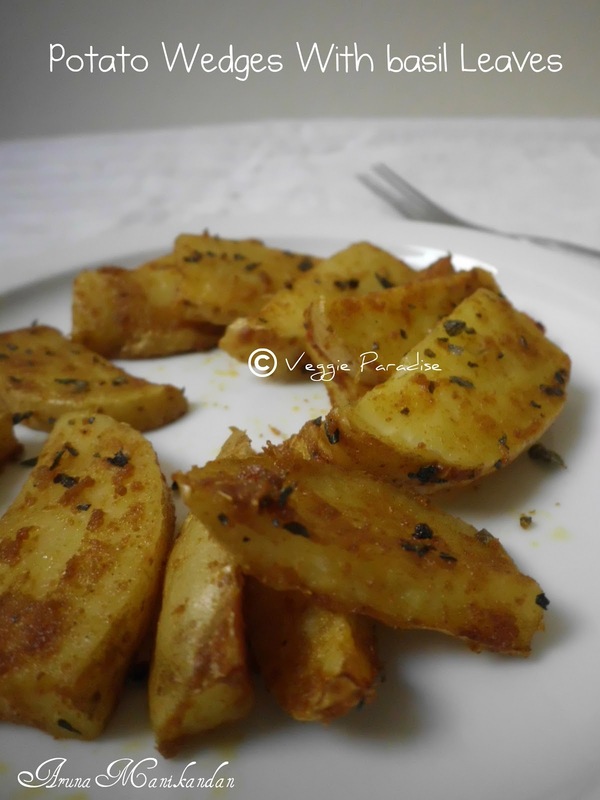 In a baking pan, combine the potato wedges along with sambar powder and salt. Drizzle with olive oil and toss the potatoes to make sure they get coated well. Place the pan in the oven and cook for 10 min. Stir it once in between and continue again. Potatoes are definitely something I crave, often! These look delicious. wow very tempting and lovely. wow, its very easy and looks nice. will try for my doter..
My fav veggie and love to have it in any form.Superb snack. 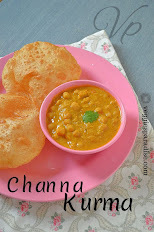 Simple n yummy snack Aruna. nak ooring Aruna - looks perfectly crisped! Addition of basil leaves which gives more flavourful,looks very tempting!! Potato wedges are my favourite.. They are looking very delicious. 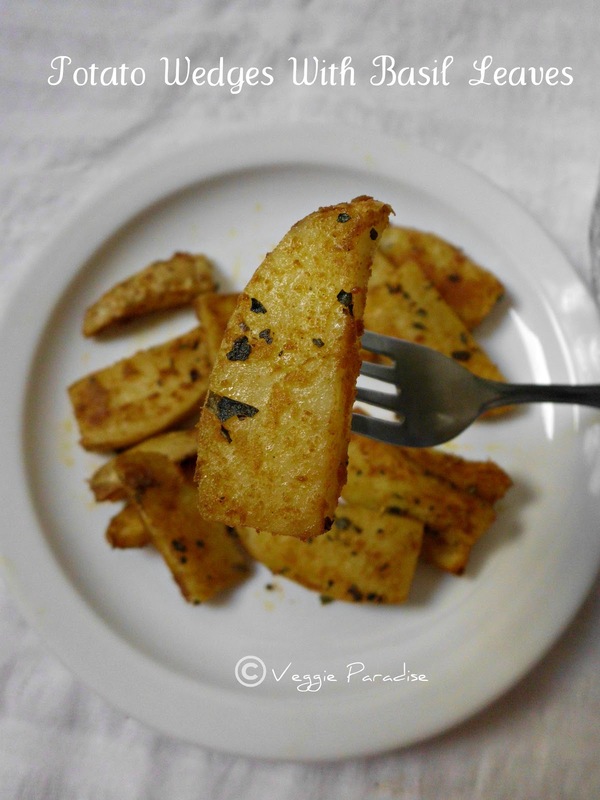 You have an awesome blog Aruna, potato wedges are a favorite at home, will try it with sambar powder for a change next time. Thanks for stopping by at Sattvaa and leaving your comment. Very delicious potato wedges..lovely! !I didn't see the oven temp. mentioned,have you missed it dear? Simply delicious one !! love to try it !! This is delicious, with basil, can't wait to try this.. 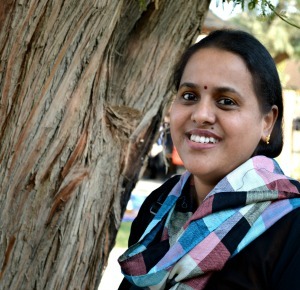 It sounds very good, have to try for my kid, thanks for sharing aruna! Kids would love this. Nice recipe. YUM! wow what a lovely and crispy wedges...they have come out perfect!